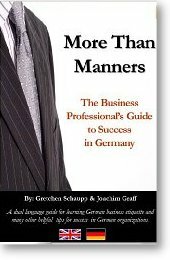 What does a German mean when he says...? 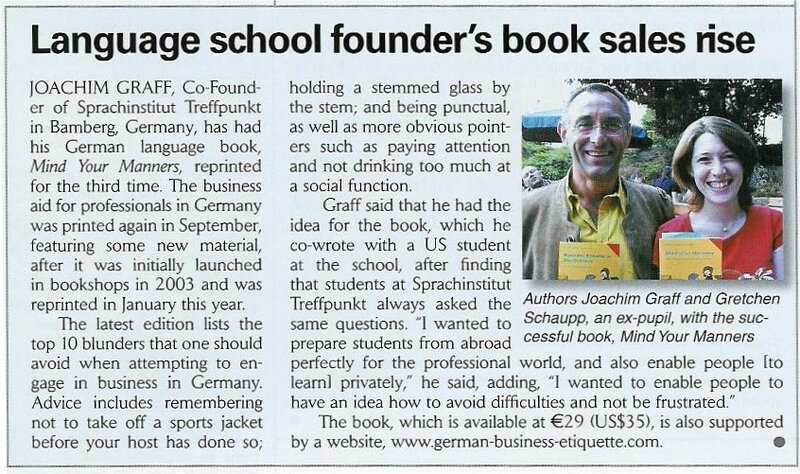 You can usually go on the assumption that Germans mean exactly what they say. 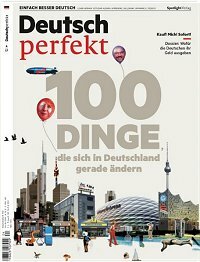 In Germany, individuals expect each other to adhere to promises - given that they are of a realistic substance. 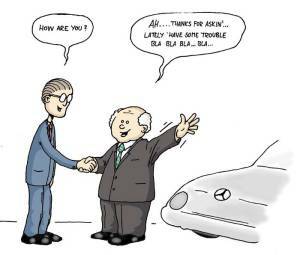 Those who do not hold to their word set their trustworthiness in great jeopardy. 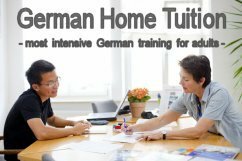 Improve your German Language Skills effectively Online with a professional German teacher of Sprachinstitut TREFFPUNKT-ONLINE . 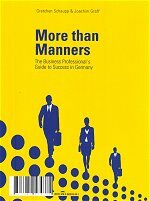 This learning software provides extensive text excerpts from our successful business etiquette book "More than manners".